I am so excited for you to learn how to build a simple frame for your home! 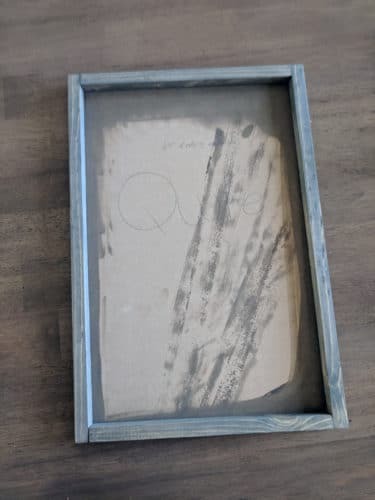 Once you make them, you will be surprised at how easy they are, and like me, you may start framing everything you have. 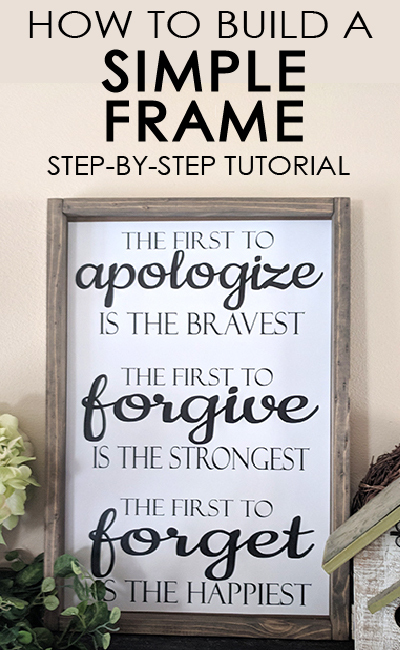 I love these simple frames because they are beautiful and easy to make! Did I mention that they inexpensive to make? $3 folks! So shall we begin? You can get all the following supplies at your local hardware store. Table saw or Chop saw- If you don’t have one of these, you can bring your dimensions to Lowes or Home Depot and they will cut it for you! 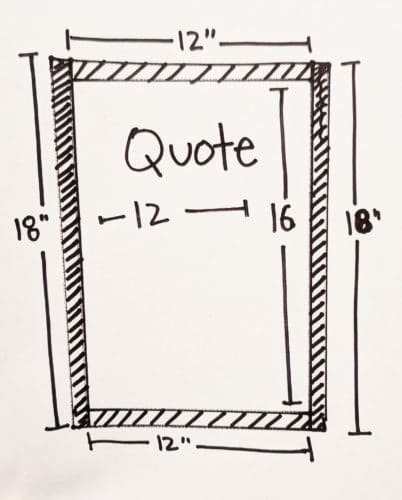 The first thing you want to do is plan what you will be framing. This tutorial works for any size, so make it custom to your needs. 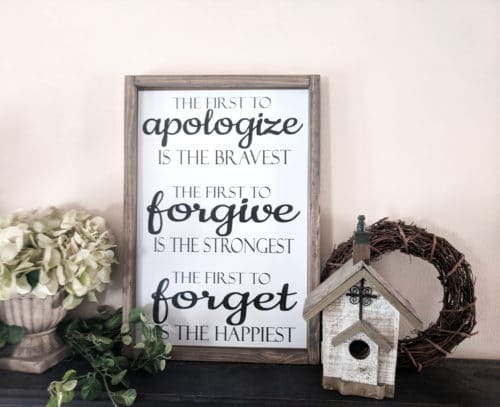 I wanted to frame a 12×16 quote I had printed. 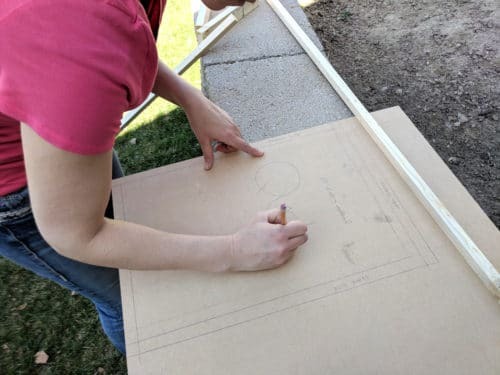 Use your fiberboard to measure out your opening area of the frame. Adding 1 inch to the top and 1 inch to the bottom, for a total of 2 extra inches vertically. Add 2 extra inches sideways as well. For my quote, the fiberboard was cut to 14×18. I double check my measurements by laying the quote down with the framed boards next to it, to make sure I am cutting it correct. “Measure twice, cut once” right? Making sure the frame edges are cut to the right length will give you beautiful 90-degree angles on your frame. Once you have your fiberboard mapped out, use a table saw or chop saw to cut it. Next, we will build the 4-sided frame. 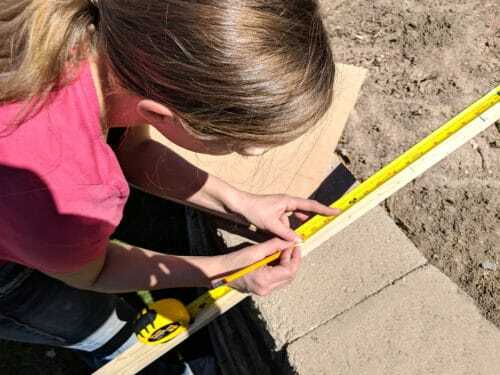 Measure how long you will need your frame edges on the sides. You will need two side pieces that measure from the top of the fiberboard to the bottom (18” for my quote). Your horizontal pieces will be 2” shorter than needed so they nestle in between the sides of the frame nicely. Cut the top pieces. I like to stain my pieces before I assemble them so that I don’t have darker corners where the stain tends to pool. I used Minwax “Classic Grey”. You can also paint or whitewash your pieces. 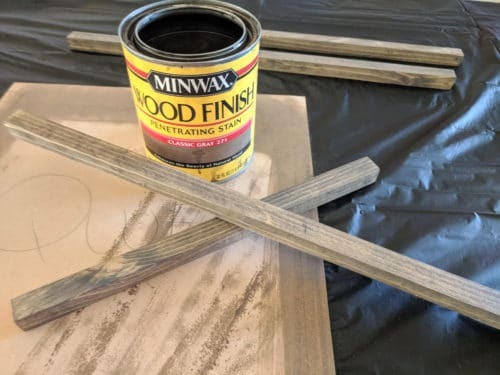 Don’t forget to stain or paint the outer edge of your fiberboard as well. Lay out your frame edges on the fiberboard once everything is dry to visualize which pieces go where. Grab your staple gun and at a 90-degree angle staple a horizontal and vertical piece together, making an L shape. Do this again with the other set. Then staple your two L’s together to form your rectangle frame. This technique puts the staples on the edges, and not on the front of your frame. Attach the fiberboard backing to your frame with additional staples on the back. Seriously it is that easy. Glue in your quote or image, and stand back and remind yourself how awesome you are. 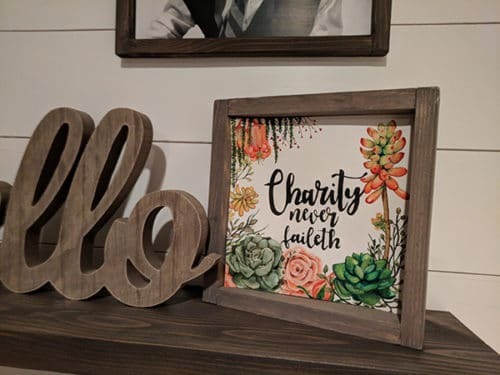 You totally made a beautiful frame and saved money! Don’t you feel empowered? I love, creating something out of nothing. Now you know how to build a frame! Here is another example of this same tutorial in a square shape frame. 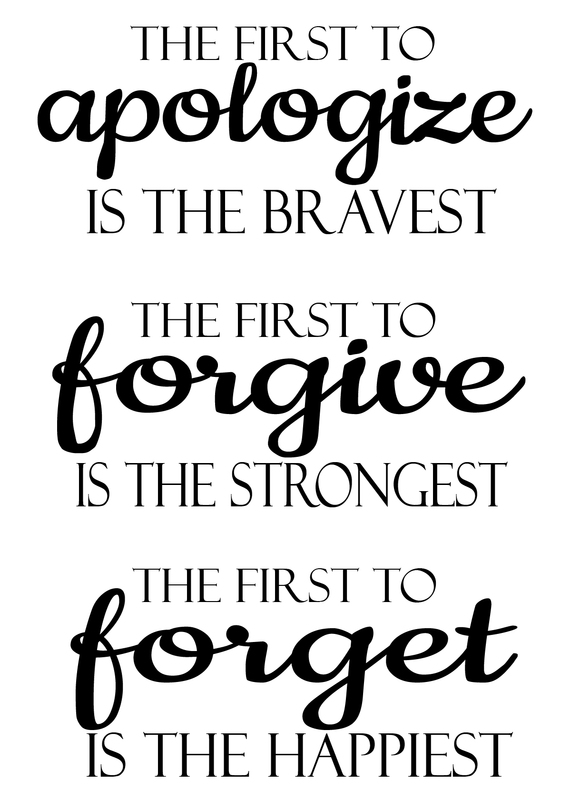 If you are ready to make your own, below is a FREE JPEG of my latest favorite quote. 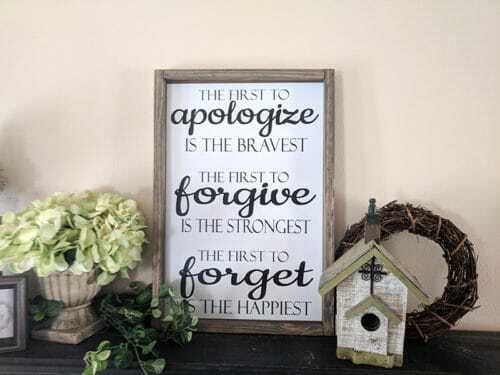 I have 3 boys, and this quote is something I wanted them to see every day in our home. I wish you the best of luck on your framing project and would love to see what you have framed. Comment below any questions or success stories!